New Delhi, Nov 15 (IANS) The CPI-M on Thursday said the issue of the Prime Minister among the non-BJP parties would be decided after the general election. 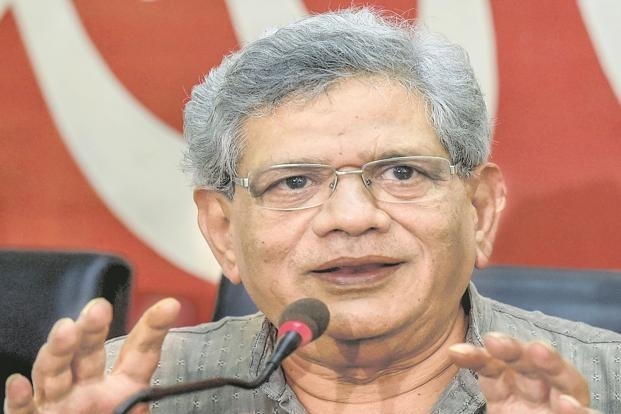 "As in democracy we select the government, just like that we will elect our prime ministerial candidate," Communist Party of India-Marxist General Secretary Sitaram Yechury told a press conference in the capital. Asked about the opposition leaders' meeting in Delhi on November 22, Yechury said, "(Andra Pradesh Chief Minister) N. Chandrababu Naidu has not told me about this. And in the last three days, I have met several leaders of opposition parties. They too are unaware, so I don't know who is saying this." Yechury also accused the BJP and its parent body, the Rashtriya Swayamsevak Sangh (RSS), of polarising the people before the eletions on the issue of Ram Temple in Ayodhya. "They raise Ram temple issue before elections. They don't have any isue left with them. They do polarisation before elections for their vote bank politics." He also slammed the BJP and the Congress for not attending the all-party meeting called by the LDF government in the national capital to find some ground to settle the Sabarimala temple issue. "Today an all-party meeting was called by the LDF government -- it is reflection of our desire to have some sort of negotiation, settlement and understanding so that these contentions should not escalate. This has been rejected by both the Congress and the BJP, which is unfortunate." He said both of the parties have hailed the Supreme Court decision to give equal right to women to enter the temple. "But in Kerala they (Congress and BJP) are taking opposite stand," he said. "The RSS and BJP are trying to raise passions in Kerala like they do on Ram temple. Communal polarisation is their objective," he said. He assailed the BJP President Amit Shah for his remarks that saffron party workers will uproot the Left Democratic Front (LDF) government in Kerala if it continues to arrest Ayyappa devotees who protested in the state against women's entry into the Sabarimala temple. "The BJP President has threatened that if the state government implements the Supreme Court order, then they will topple the government. Can anything be more anti-democratic than this?" Yechury questioned. The CPI-M leader also accused the BJP of appeasing the Muslim women over triple talaq. 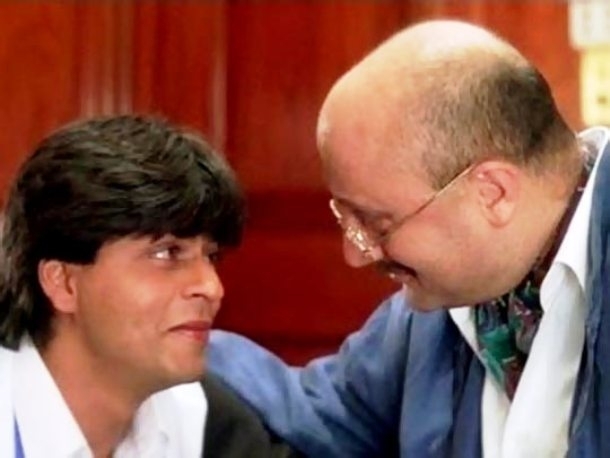 "They brought a legislation in the Rajya Sabha and we said that it should be sent to a select committee to make it a good law," he said. "But instead, they brought a legislation to convey to the country that BJP is pro-women's rights and equality. The equality for the Muslim women on triple talaq is correct, but equality for Hindu women to enter the Sabarimala temple isn't correct," he said. "Whom is the BJP appeasing now? Muslim women. Why double-speak. It is clear that they want to create troubles," he added.